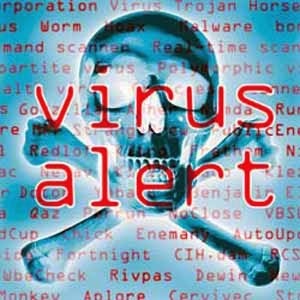 Viruses can increase their chances of spreading to other computers by infecting files on a ..network file system.. or a file system that is accessed by another computer. Creeper gained access via the ARPANET and copied itself to the remote system where the message, "I'm the creeper, catch me if you can!" was displayed. The Reaper program was created to delete Creeper.